I'm afraid I've lost complaining rights on one of the biggest problems I always had living in the UK - laundry! For over a decade now, I've moved around and used other people's washers, and there were never dryers. Laundry was quite literally the bane of my existence. And don't even get me started on my dry-cleaning bill. Both life essentials for a healthy wardrobe were like going to the dentist for me. Fear ran deep. Then I put down roots in London, decided this is where I was going to stay indefinitely and it was time that this whole ridiculous laundry fear was dealt with. Well, if the universe didn't align perfectly here, I don't know how else to describe it. I got a call from Miele and they asked me if I wanted to help out by putting together an essentials wardrobe for the ultimate test in washing in their Miele W1 Twindos Washing Machine and and T1 Tumble Dryer. Putting together the wardrobe wouldn't be a problem. That's what I do for a living. Confronting the fear of laundry was a whole different episode. Ok, can we talk about how crazy that sounds? The fear of laundry? My mother would be so ashamed. She always made laundry seem so cool and so relaxing. Then again, she had a whole room dedicated to it with a television, sweet scents and a beautiful view of the garden. No wonder I always found her in there as a child. It was time to face this head on. I found out a little more about the Miele W1 and T1 and was pretty excited about how easy they seemed to use. Then, I set about following in my mother's footsteps and putting together a "situation" for cleaning that would make me feel more excited about entering this space. In all honesty, the Miele machines arrived for testing and their beauty (not kidding) pretty much put me at ease right away. Everything was digital, there was a delicate mix of silver and stark white, and the machines sat together like a perfect duo ready to set into action. That being said, I did decide to add a few elements that would make laundry feel more luxurious. The sheepskin rug was moved in, some beautiful flowers from Bloomon were placed on the tumble dryer and a few books were left in the room for moments of quiet. And yes, it is quiet as these machines make no noise. But, I'm getting ahead of myself. 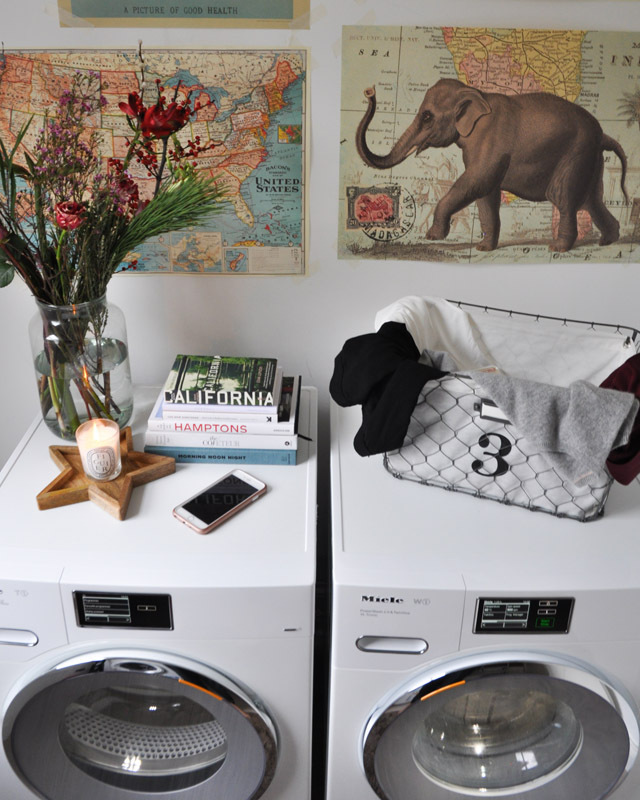 I want to tell you my top ten reasons that this Miele washer and dryer set will change your life. But, first I want to turn my attention to the capsule wardrobe created for the ultimate washing test. Ok, here's the kicker. Every single piece that I'm wearing has been washed, over the course of the week, before it's been worn. And, every single item is an item that I would normally keep in a dry cleaning pile for weeks on end before getting up the nerve, and cash, to deposit it with my local dry cleaner. Even the silk dress is straight from the Miele T1 Tumble Dryer. 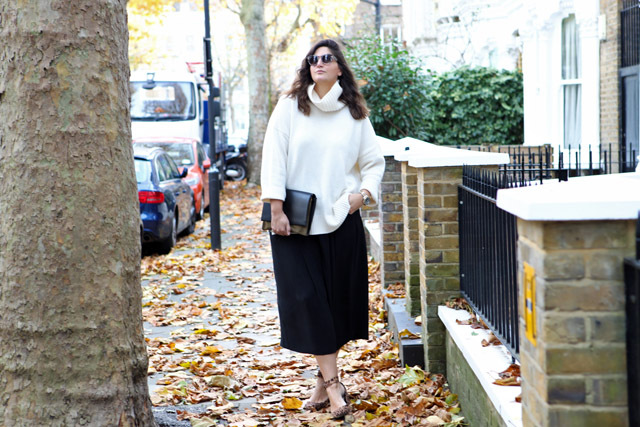 No ironing, no pressing required. Alright, so I'm thinking this might be the perfect time to tell you a little bit more about the systems in play. We'll do it in an easy format. Long gone are the noisy knobs of the washing and drying world. Miele have gone digital! 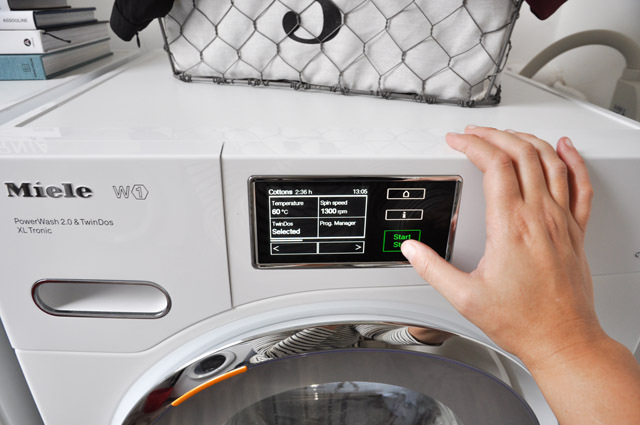 Every programme is specially designed to treat your clothes and all you have to do is select it with your finger on the digital screen, for both washer and dryer. More on that later! But for now, know that you are going to feel like the Jetson family doing your laundry. Surreal. This is probably what I was most impressed with when it came to the Miele W1. You never ever need to use detergent again. The machine comes with a system called Twindos. 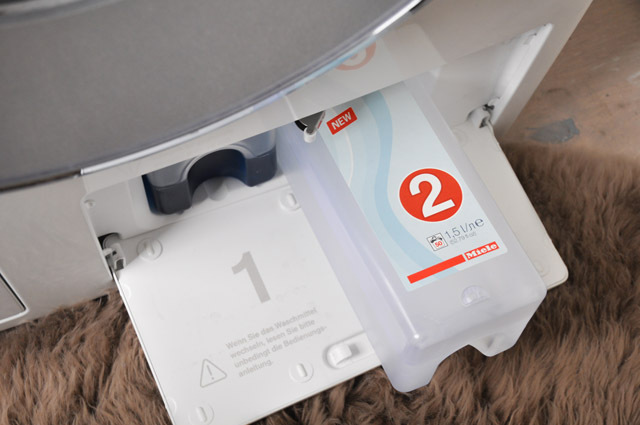 This is basically a detergent system that is built into the machine that automatically dispenses the correct amount of detergent, according to the programme you have specified. You cannot get this wrong. And you don't need to worry about keeping massive boxes or bottles of detergent anywhere. You simply insert two cylinders of liquid, the Twindos, into the machine every blue moon and you're ready to go. There's nothing more to think of for normal laundry. Now, saying that, for the special items in your wardrobe, Miele does provide solutions that come in the form of Capdosing. This is simple a capsule that you place in the fabric conditioner compartment that gives that extra special cleaning ability. It's dispensed at the right time during the cycle to make sure your garments are accurately cared for and the rest is history. For the collection above, I used the Woolcare and Silkcare capsules. I swear my clothes came back feeling better than any dry cleaner could ever create! You can also get capsules to clean sportswear, down, outdoor and to boost for severe soiling issues. Done and dusted. The reason most delicates can't be washed in at home machines has everything to do with the drum. 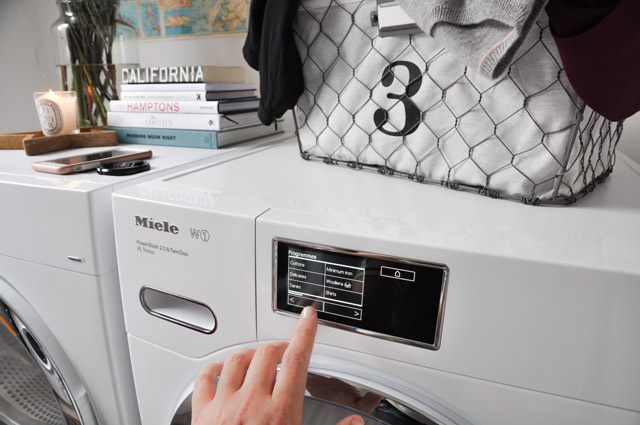 The Miele unit has a no-snag honeycomb drum, so your clothes are in safe hands for delicate clothing that would normally get snagged on other washers and dryer's drums. Not here, no way, no how. Not only that, but the drum is created with special abilities to give your garments a sort of steam, that leaves them virtually wrinkle free and ready for wear. Oh holy heck, I do love this feature. You can even specify if you have stain issues. Say you got a little crazy at last night's party and you've come home with a combo stain - red wine and chocolate. 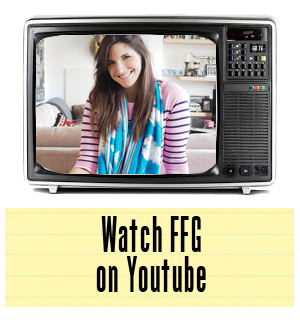 What were you doing, lady friend?! Anyway, input your stain issues into the Miele and off it goes to wash away the stains. Sadly, it can't also erase you acting like a crazy person at said party. There is a limit to everything. The limit to stain combinations with the Miele is 3! Oh, let's talk speed quickly. Long gone are the days of eight hour laundry mysteries. The Miele W1 and T1 are both speedy and eco friendly at the same time. Thought that might be important for the speed freaks and friends of the earth readers! It can do some loads in under an hour and delivers almost every programme in a manner that is eons more efficient that any current washer/dryer on the market at the moment. Speaking of dryers, can I just tell you that I was happy to put my drying rack into storage while having fun with laundry? I can't possibly describe my frustration at having to fill my kitchen and laundry room with drying laundry that just never seems to actually dry in the wet London air. Oh Miele Tumble Dryer, how did I ever live without you?! I just had to comment on noise. The Miele W1 and T1 are quiet as the house mice currently trying to invade my kitchen. I'm used to washers trying to vibrate across the kitchen. When the Miele men came to install the units, they spent a lot of time and effort making sure they were level and situated perfectly so that this wouldn't be an issue. That's some supreme customer service. Truly, this system pays for itself over time in saving money on dry cleaning, the need to buy new clothes and with the whole "time is money" theory in place. I can't say enough and could ramble on forever, but you guys are busy people. But, as it's the week before Christmas, I thought this was a good time to talk about my discovery. If you don't know what to get a loved one, or are running low on ideas for what to ask for yourself, maybe ask for something the whole family can benefit from? And, as you can see above, the benefits are plentiful, and we all know Christmas means loads of laundry. How does that happen?! Merry Christmas, everyone, and happy laundry to you all in 2017! 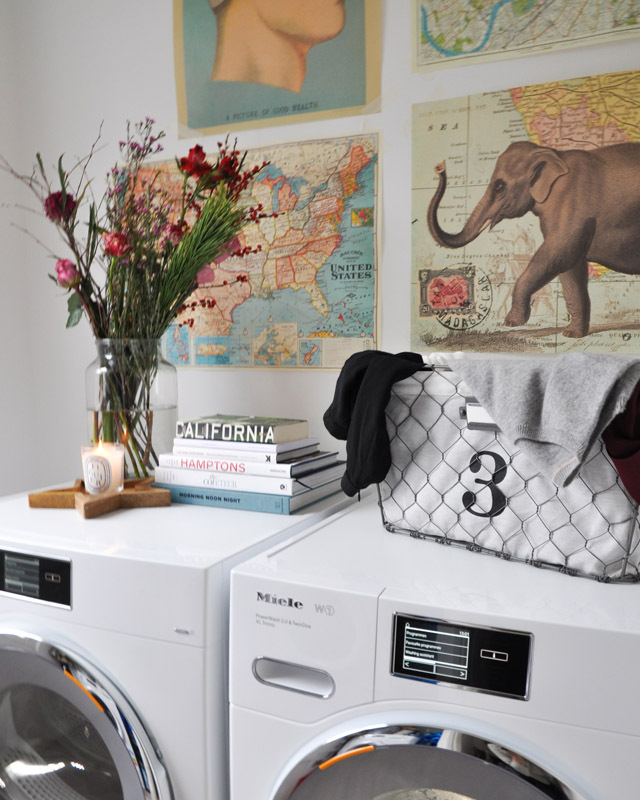 Fashion Foie Gras is currently testing the Miele W1 and T1 and was supplied with the means to purchase a 5 piece capsule wardrobe to feature on the blog.